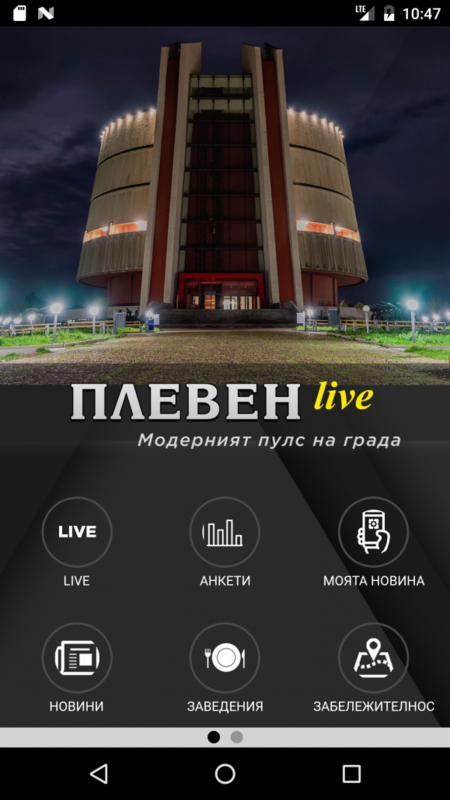 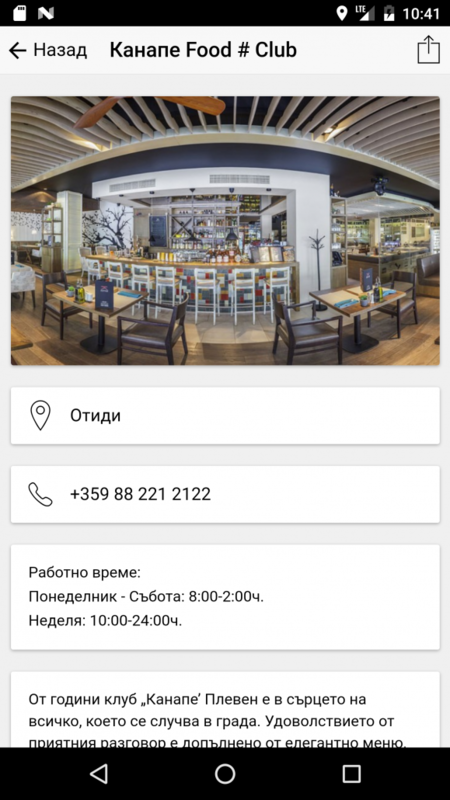 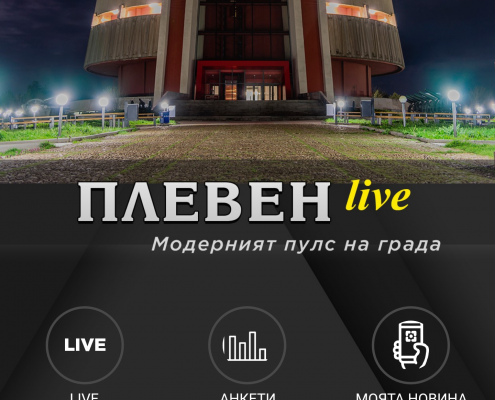 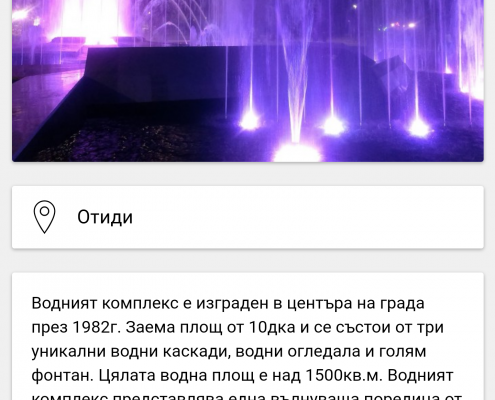 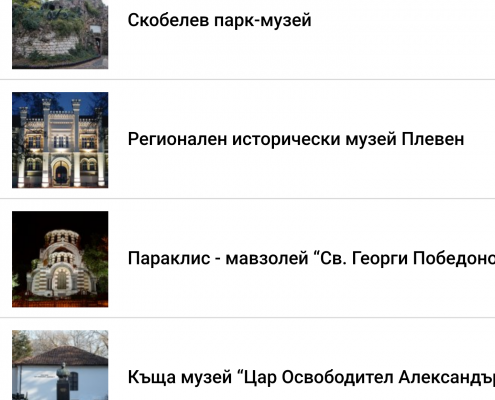 Pleven Live is the first of its kind innovative mobile application, a modern guide of Pleven. 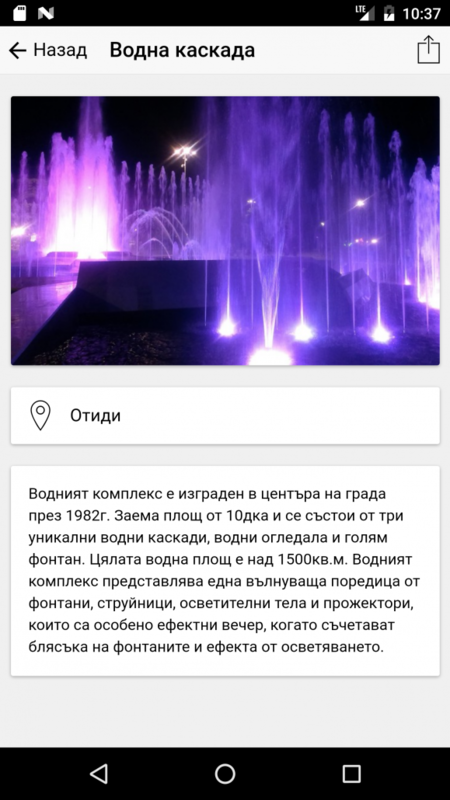 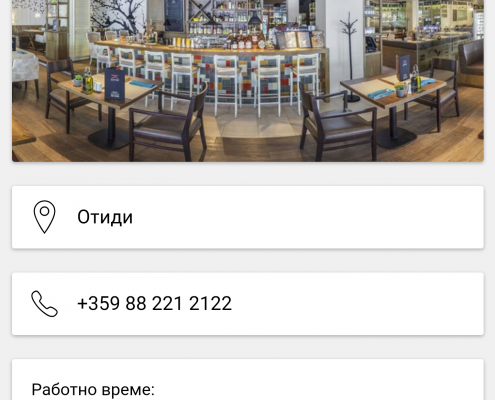 In the app you will find rich information about the city, its cultural and historical sights, the latest news from the city, as well as information on hotels, restaurants, sports and cultural events. 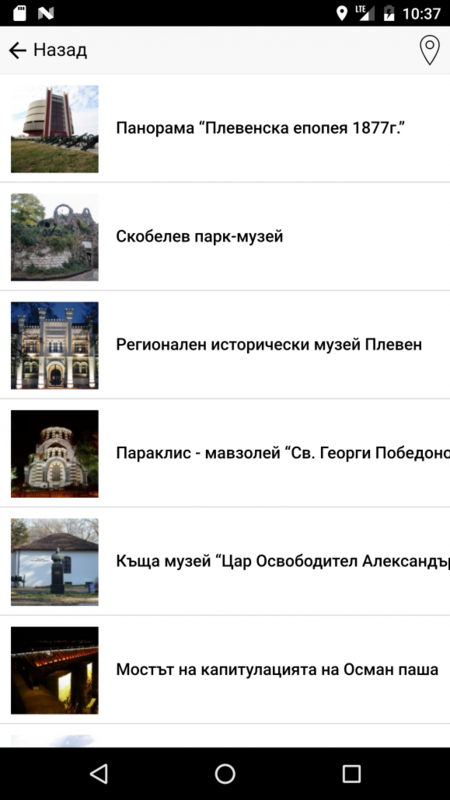 In addition to the above, the app enables users to produce and share their own news, express their civic position on malicious topics, and engage in discussions and surveys on city-related issues.